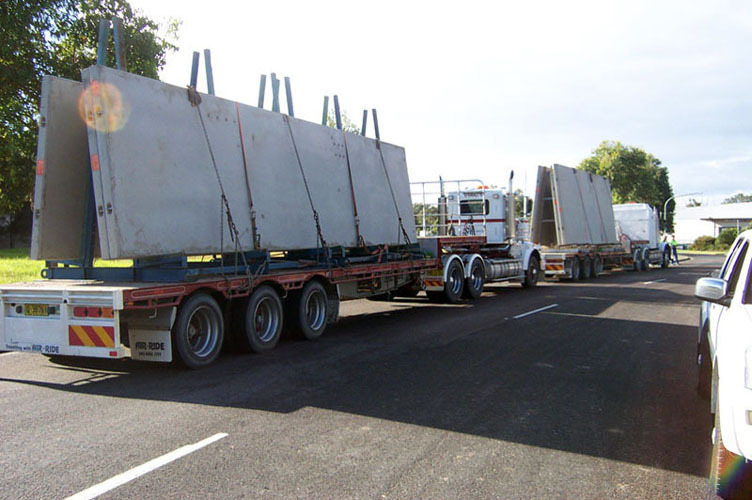 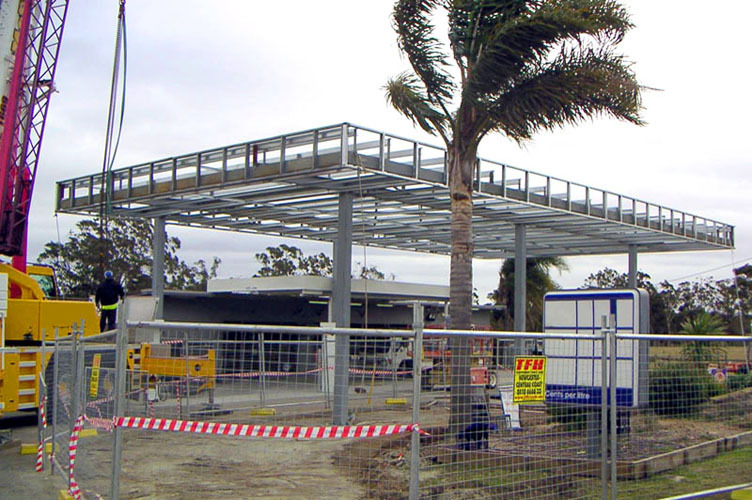 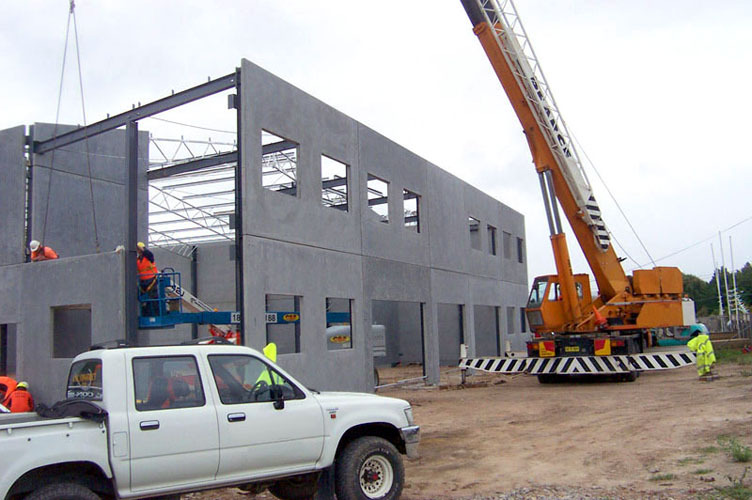 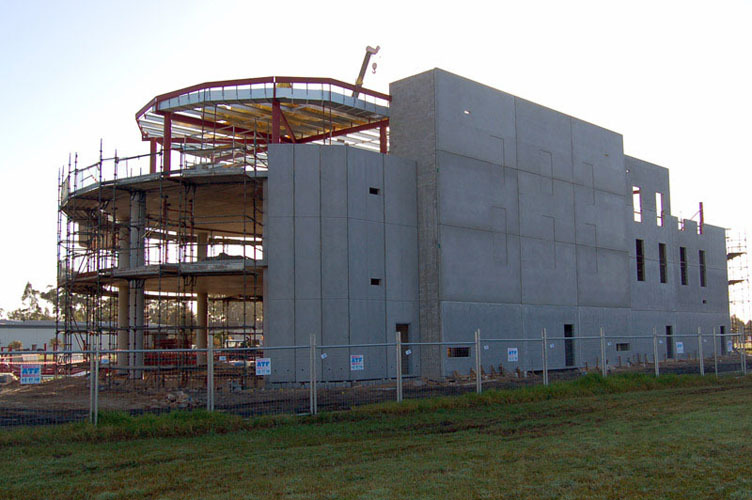 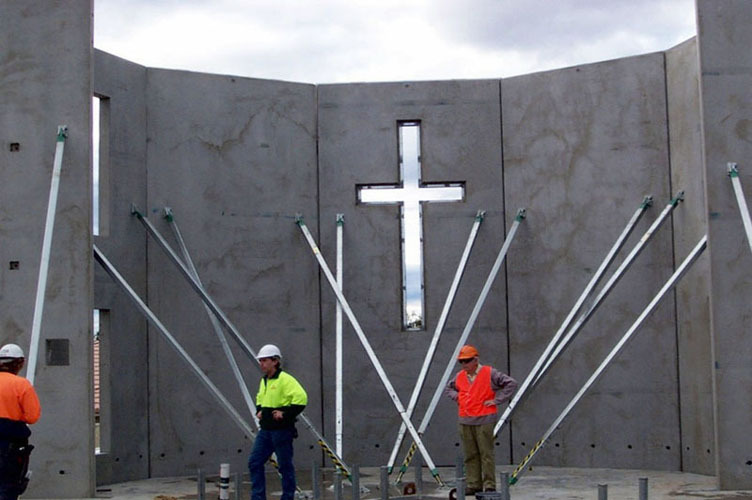 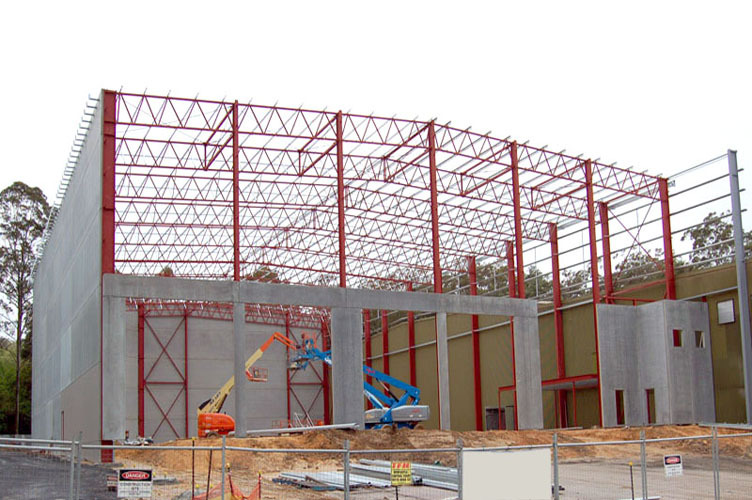 Installation and delivery services for structural steel and precast concrete panels can be provided. 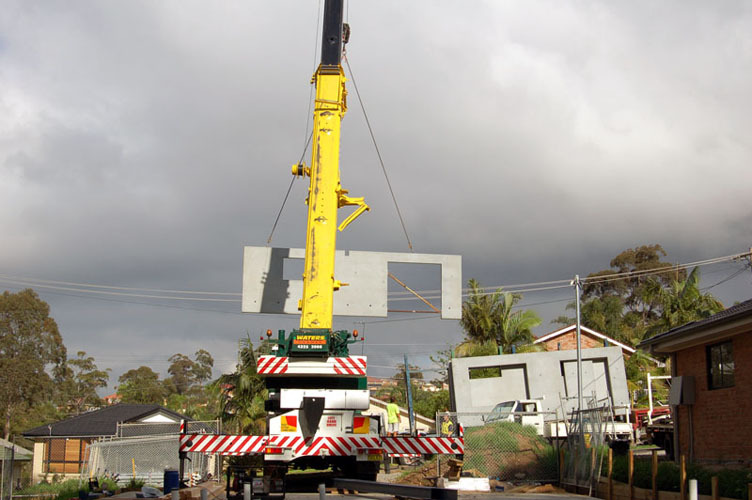 With our own fully qualified and efficient installation team at our disposal our crew is able to install one or multi projects at once. 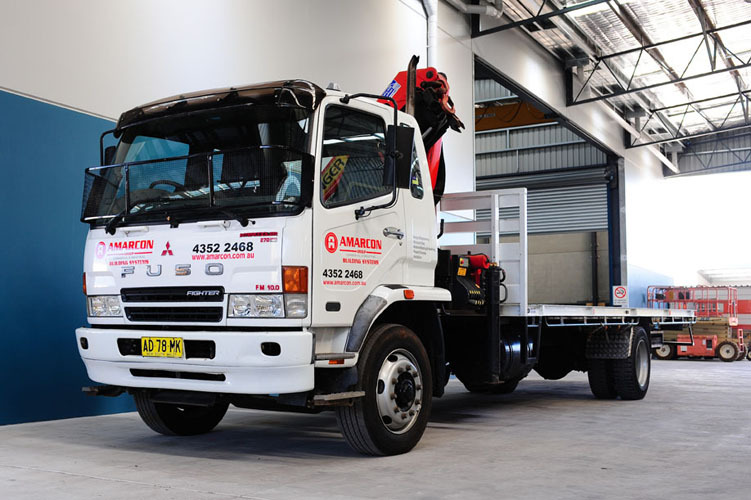 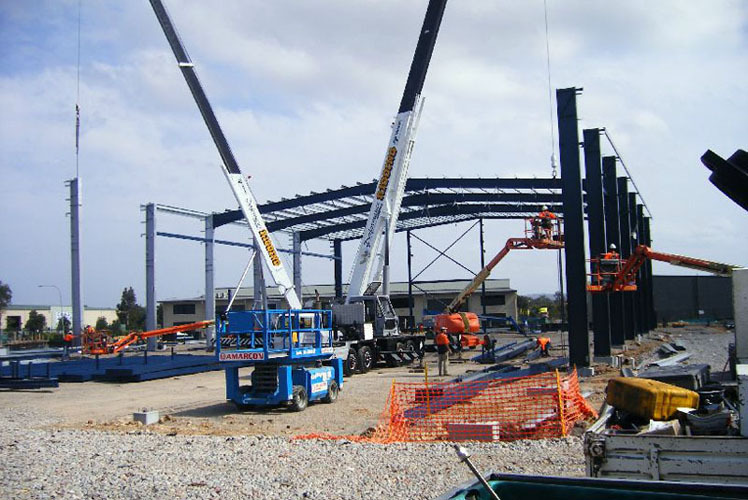 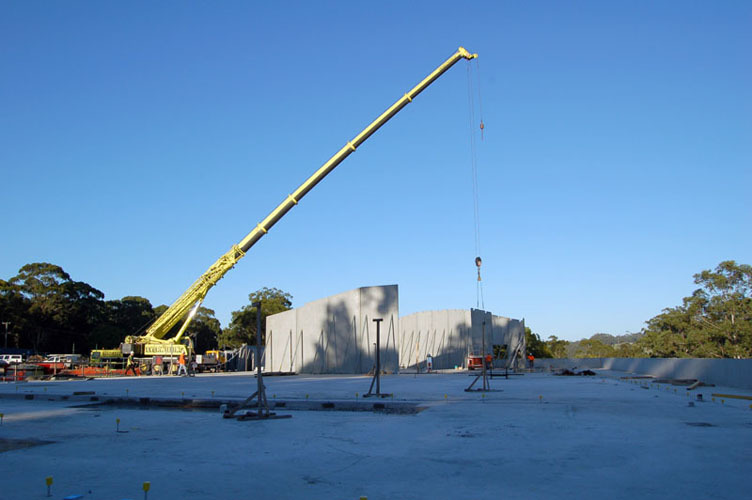 The advantage of having our own crane and access equipment also means we are ready to install the manufactured structural steel and/or precast panels when it is convenient for you. 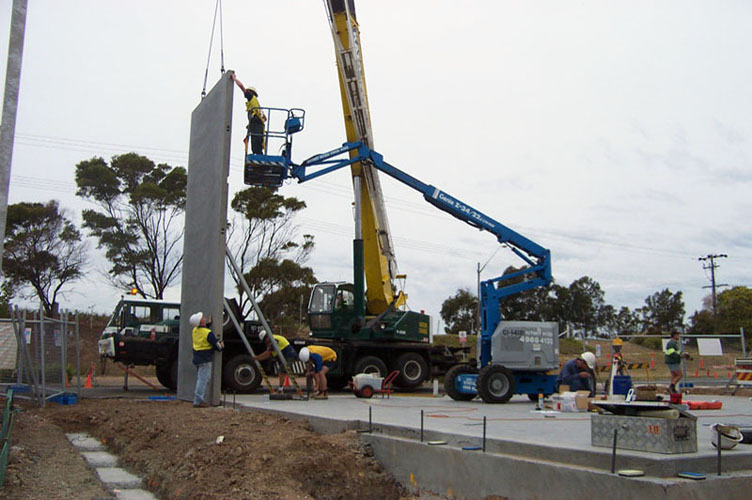 All our installation crew are all fully qualified to work on site including RISI sites.